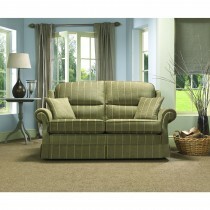 Made in Hebden Bridge, Yorkshire, the Vale Bridgecraft collection features beautifully handcrafted, high quality pieces of furniture made from fabrics sourced from the finest mills in the world. 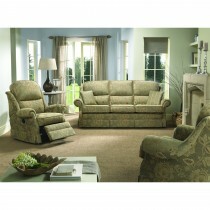 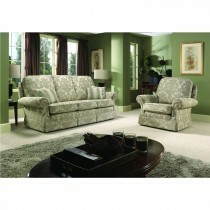 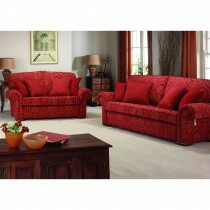 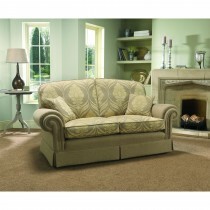 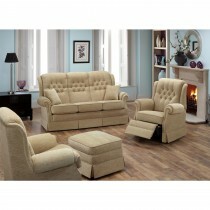 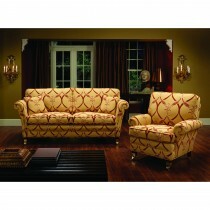 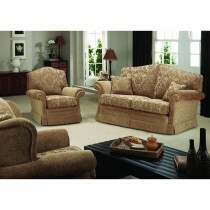 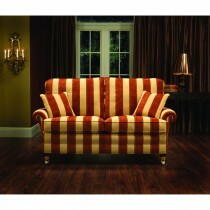 This luxurious range will be an oustanding focal point in any room, with comfort to match. 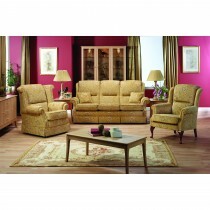 Kick back after a long day on one of our Vale Bridgecraft suites, choosing from our fine selection below.